Elaine's Creative Musings: Warm Welcome! I am delighted to welcome Petra to my merry band of Inkin' Divas! 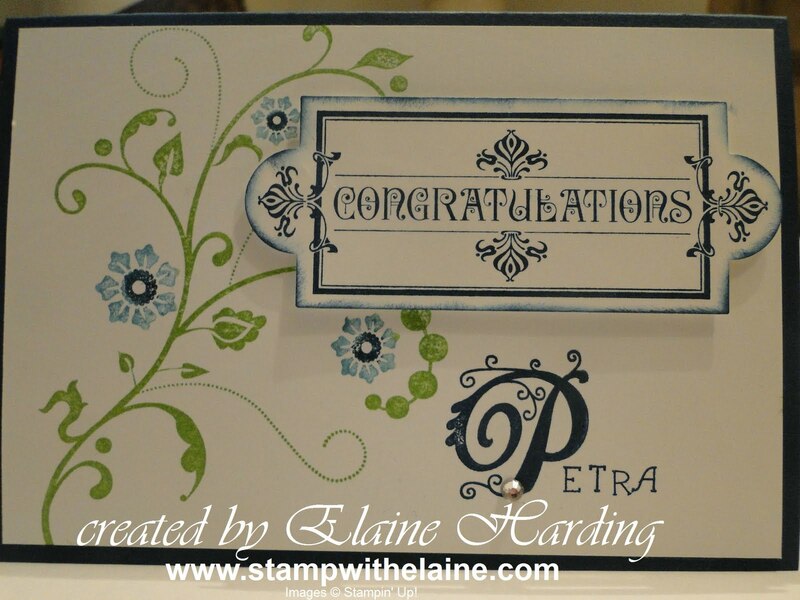 This was a card I made to congratulate her for signing up and welcome her to our team when she first joined. 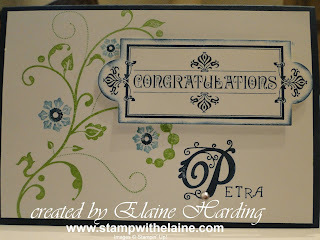 Earlier in the week we met up for some stampin' fun and chit chat and had a real blast on a one-to-one. 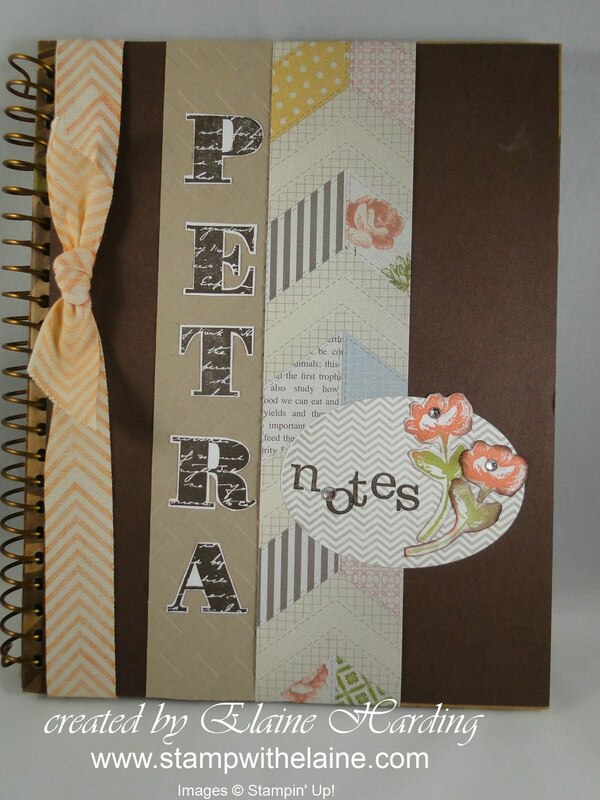 I also made her a notebook for her to jot down notes during our meeting and I have no doubt that you will all be able to meet her at future events.